“Misty” is a tune written in 1954 by Errol Garner. This ballad has become very popular both in and out of the jazz world. This song had a key role in the plot of Clint Eastwood’s 1971 film “Play Misty For Me”. Johnny Burke later wrote lyrics to Misty. This tune is played in many different keys but the most common “jam session key” is Eb major. dude idk if me and my band “copped” this but we do a “funky misty” version, mabey you can make another track its so fun in that style! 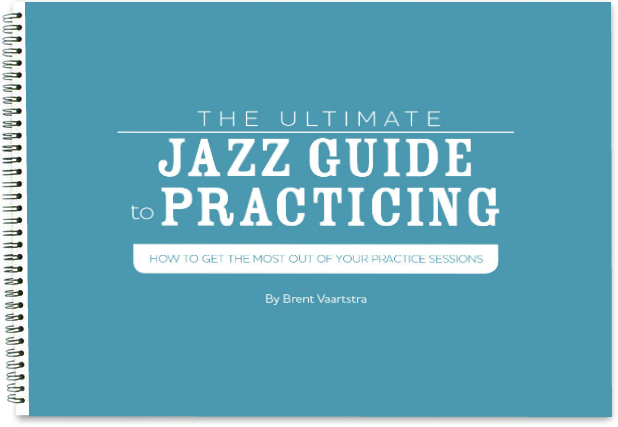 great for gigs as well as practicing some chops! Good one guys. These just keep getting better and better. I am immensely appreciative about this resource. Thanks!